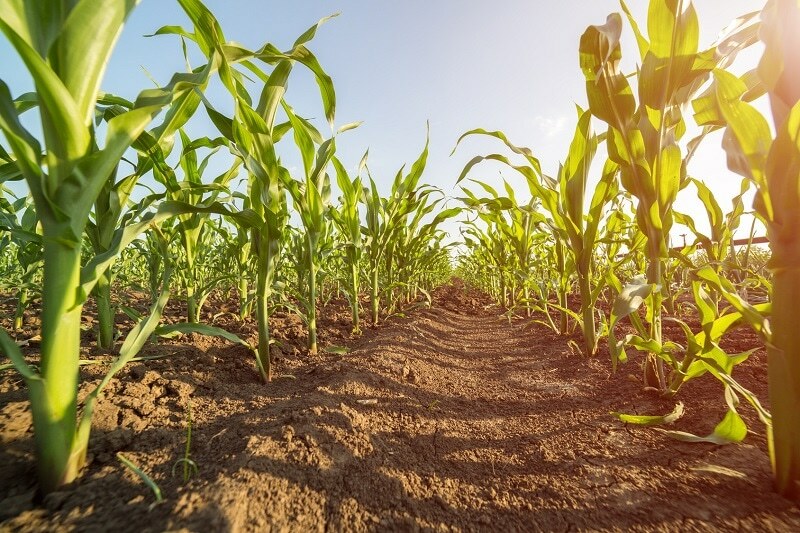 Widely used as a weedkiller, atrazine is known to negatively affect aquatic wildlife and poses a risk to human health by altering the action of particular hormones. In a study recently published in the Water Research journal, a group of Researchers headed by INRS Professor Patrick Drogui compares several methods used to degrade atrazine, one of the most widespread pesticides in surface water in Quebec. The group showed that photo-electro-Fenton (PEF), a hybrid method, is particularly effective for eliminating low concentrations of atrazine and its by-products in surface water sample collected from agricultural areas. This is the first study to use PEF in these conditions. The Researchers employed a combination of photochemical, electrochemical and photoelectrochemical methods together in a single reactor. The obtained results were conclusive: more than 99% of the atrazine was removed after 15 minutes of treatment. The by-products were in concentrations lower than the detection limit in synthetic samples after 45 minutes of treatment. In surface water, the by-products were removed anywhere from 96% to 100%. The group was even able to examine each phase of degradation for the atrazine by-products. These days, the challenge is to develop low cost industrial technologies that can be used to treat large volumes of water and simultaneously remove micropollutants like pesticides and their metabolites, which can be more toxic than the original compounds. Even though PEF is a clean and effective technology, it will take additional work to combine it with a biological treatment method in a water treatment plant and make it to be more energy efficient. Additional research required to better understand how the atrazine degradation mechanisms detected in the study work in the presence of organic matter.